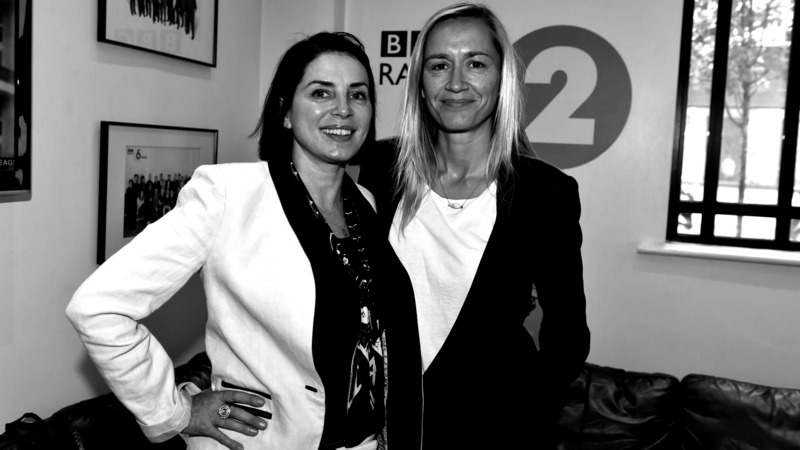 Blonde to Black pictures has been officially launched by two friends Sadie Frost and Emma Comley. Both have numerous years of experience within the film industry and express a similar passion for nurturing new and creative talent and developing original screenplays. Underlining the company ethos to nurture new talent their first production will be a debut feature Buttercup Bill – a psycho-sexual, Southern gothic romance, written and directed by Emilie Richard-Froozan and Remy Bennett. Production will start later this month and will be shot on location in New Orleans, Louisiana. Sadie and Emma have teamed up with Exec producer Andrew Green who’ll provide a financial structure that will help Blonde to Black Pictures quickly evolve into a key player with a plethora of unique ideas.